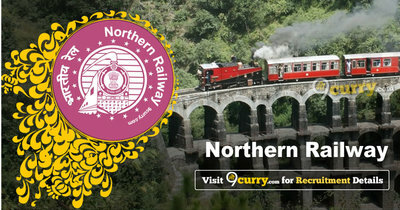 Northern Railway Recruitment 2019 - Apply Online for Cultural Quota Posts in Northern Railway. Online Applications are invited by Northern Railway from 28 Jan 2019 12:00 PM to 27 Feb 2019 12:00 PM for 2 vacancies. Classical Vocalist (Male/Female) for Hindustani Classical Vocal 01 (i) 12th (+2 stage) or its equivalent examination with not less than 50% marks in the aggregate. 50% is not to be insisted upon in case of SC/ ST/ Ex-SM and where candidate possess qualification higher than HSC such as Graduation/ Post Graduation. (ii) Candidate should possess Degree/ Diploma/ Certificate in specified cultural stream. 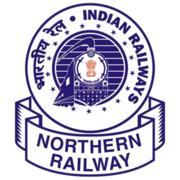 Eligible candidates may apply online at Northern Railway's website (direct link is given below) from 28 Jan 2019 12:00 PM to 27 Feb 2019 12:00 PM. Candidates log on to http://www.rrcnr.org/.